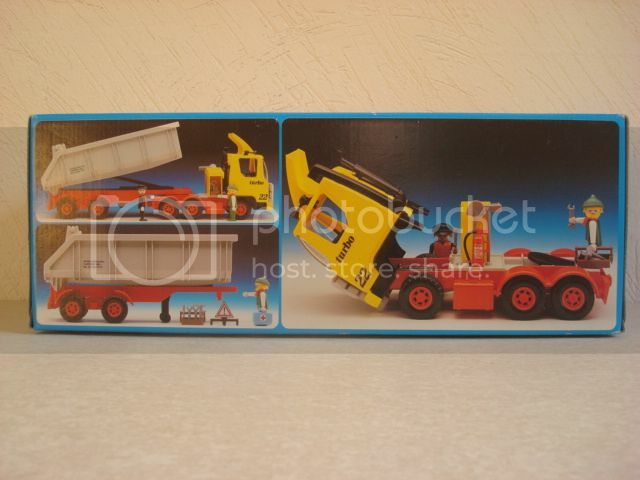 Just to complete the review I will add some photos of the most popular set in this series, 4447, released in 2008. 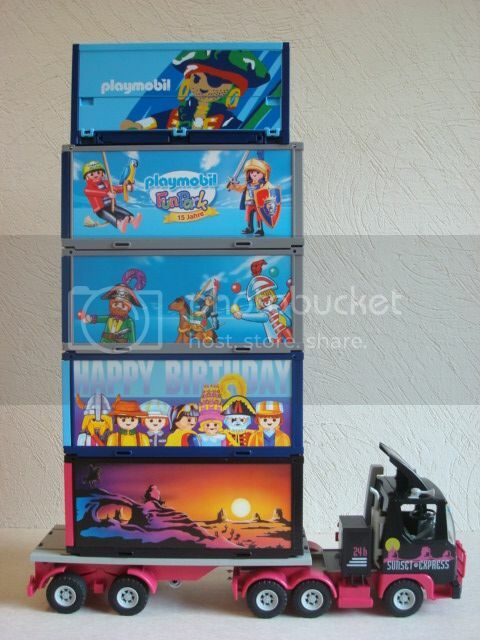 Different stickers and tiny playmoboxes. 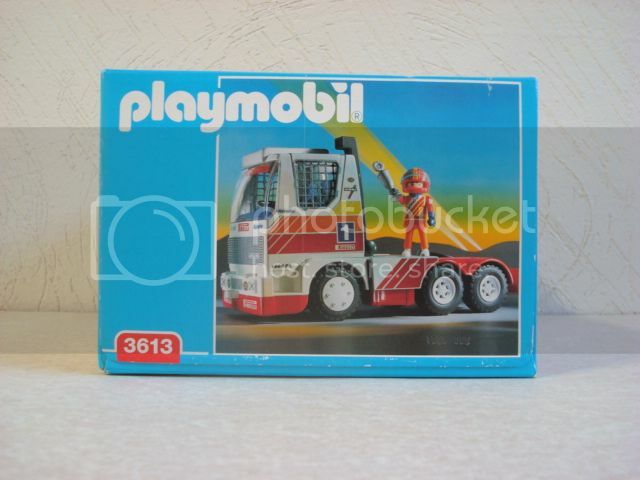 How to forget set 3817. 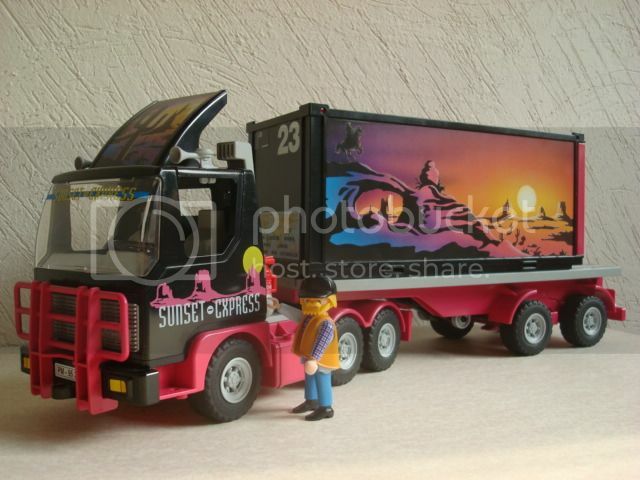 Released in 1995, the Sunset Express is already a classic. 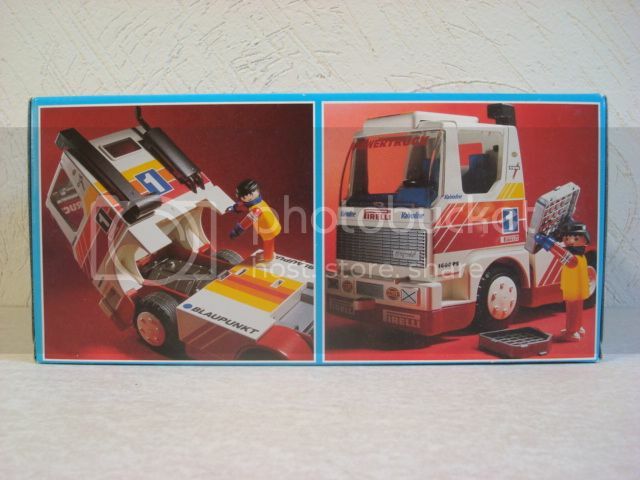 Color combination and stickers were very successful and accepted among collectors. 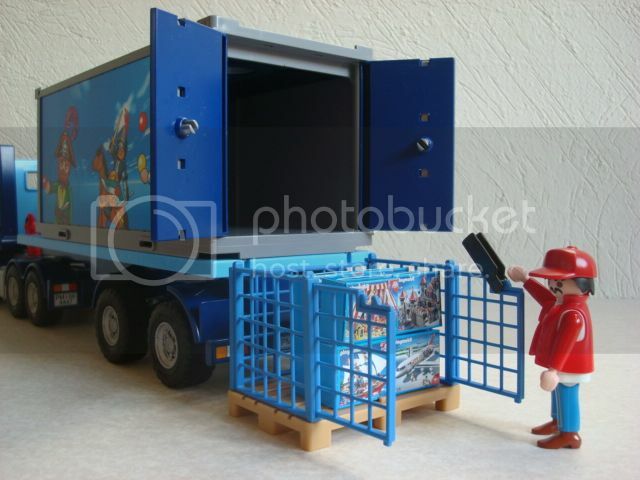 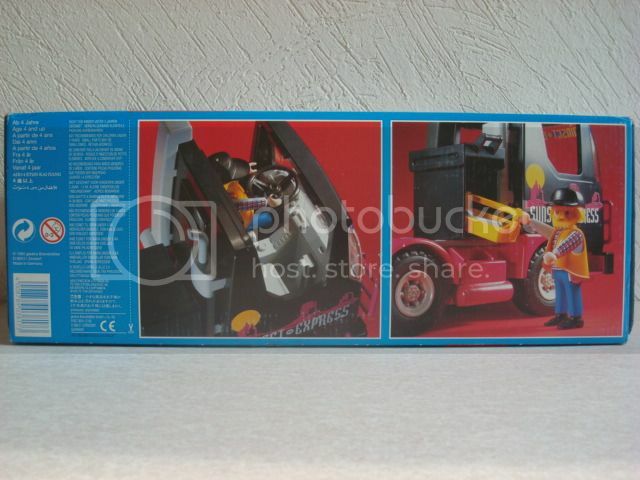 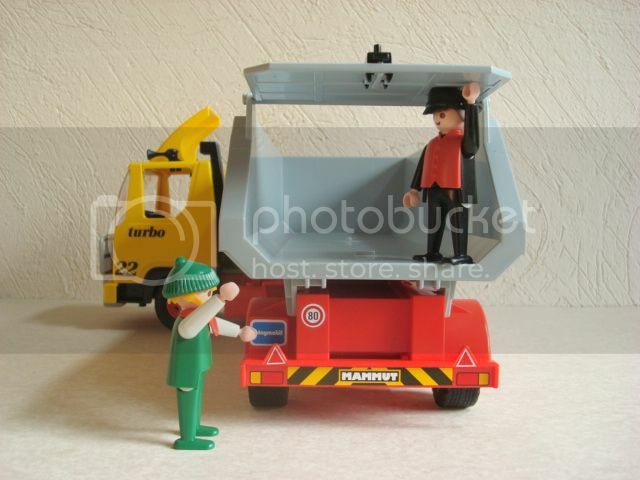 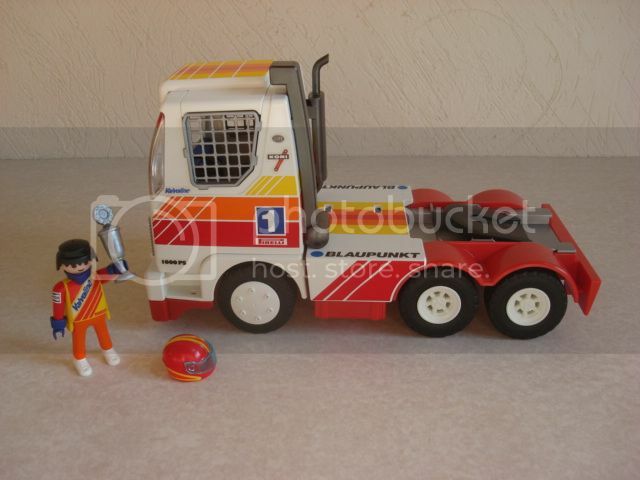 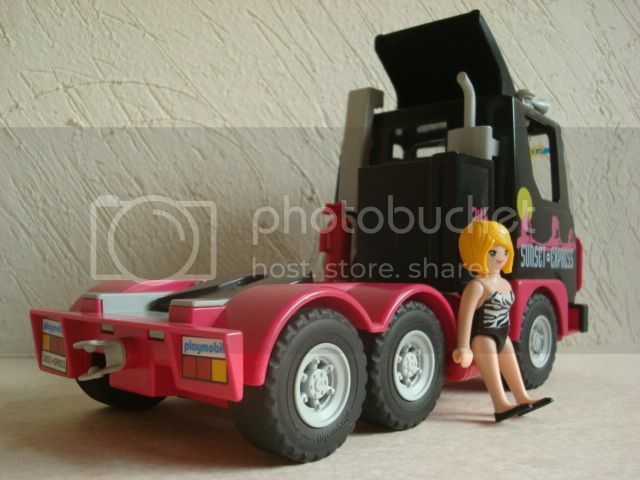 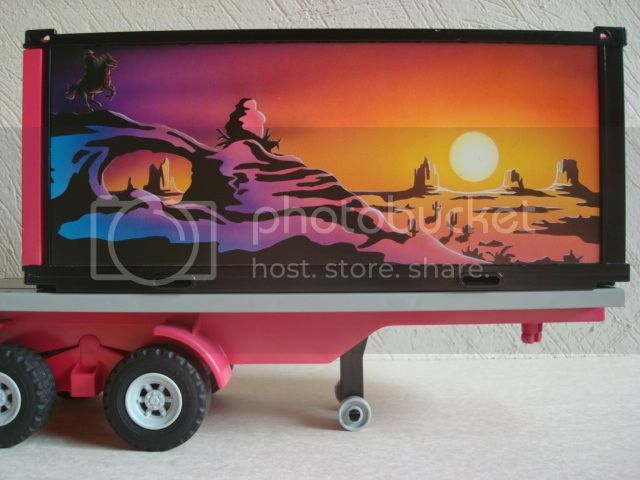 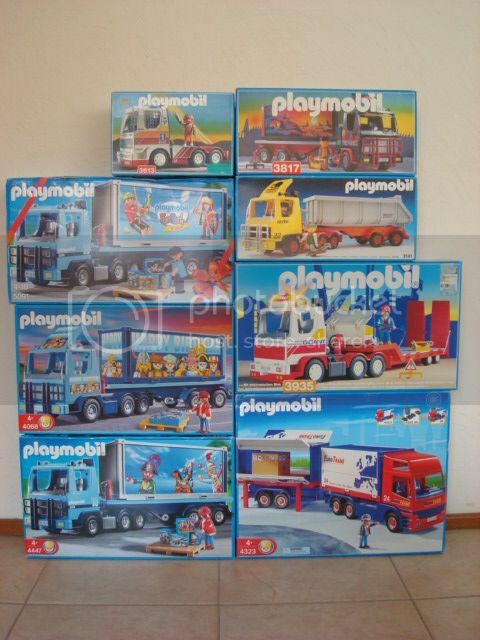 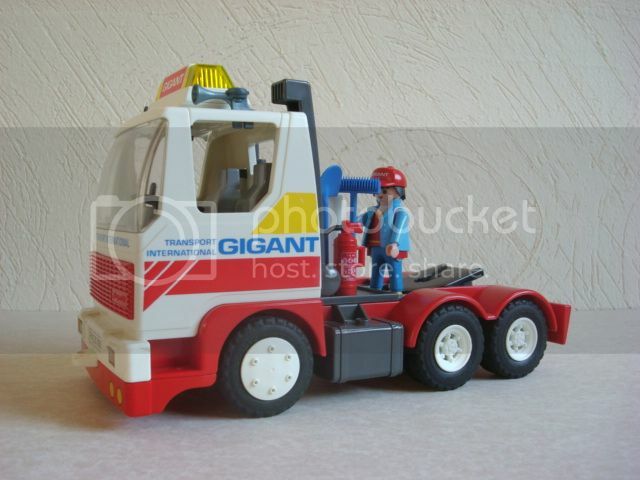 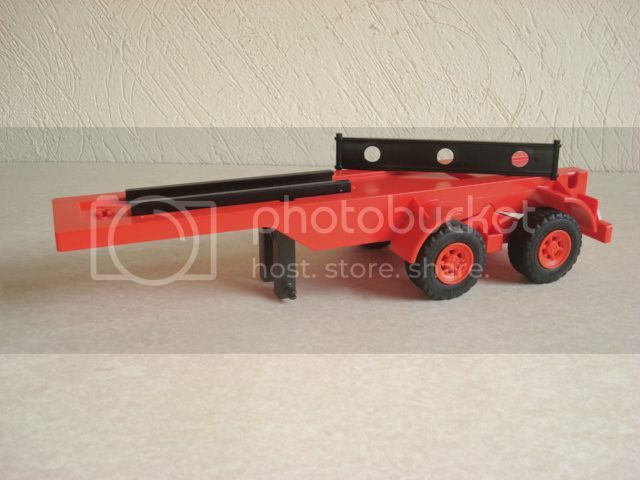 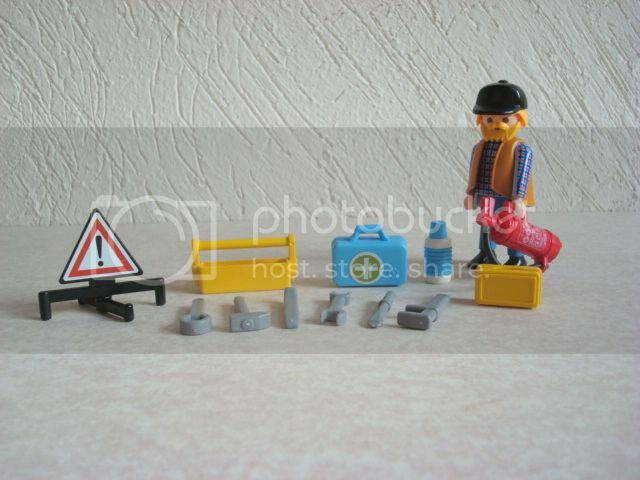 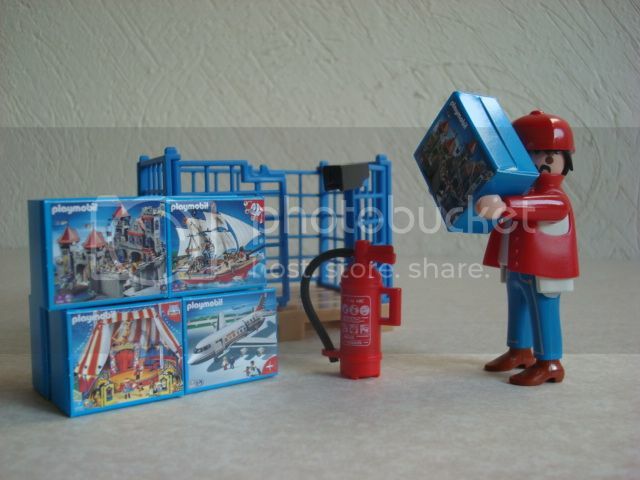 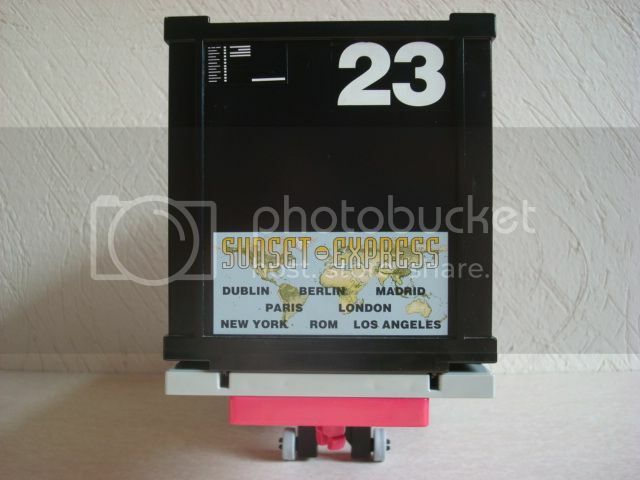 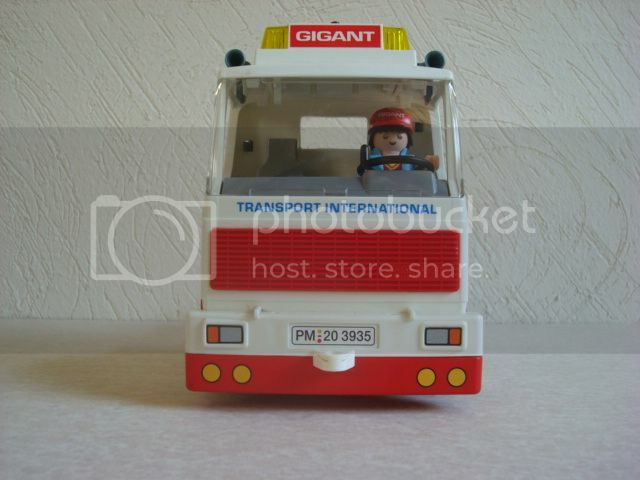 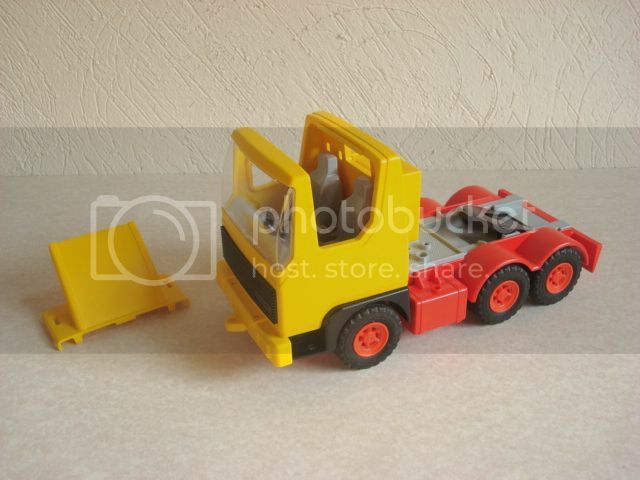 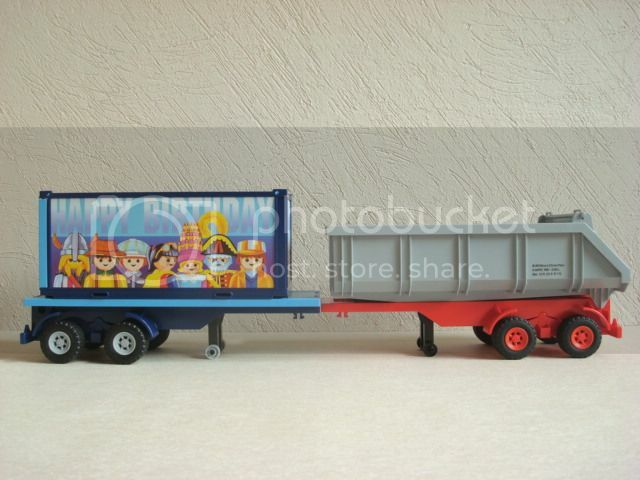 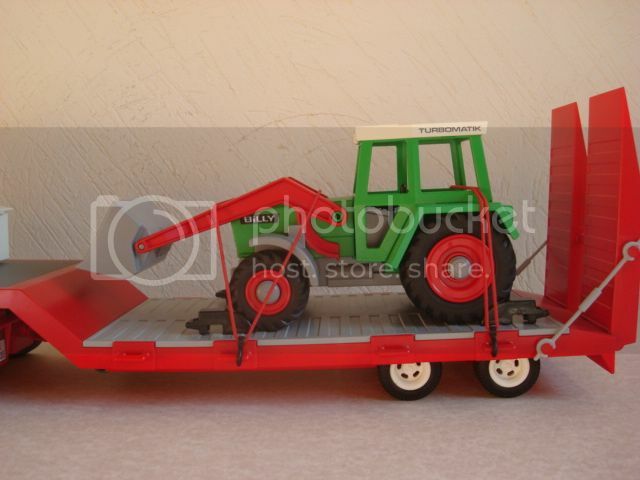 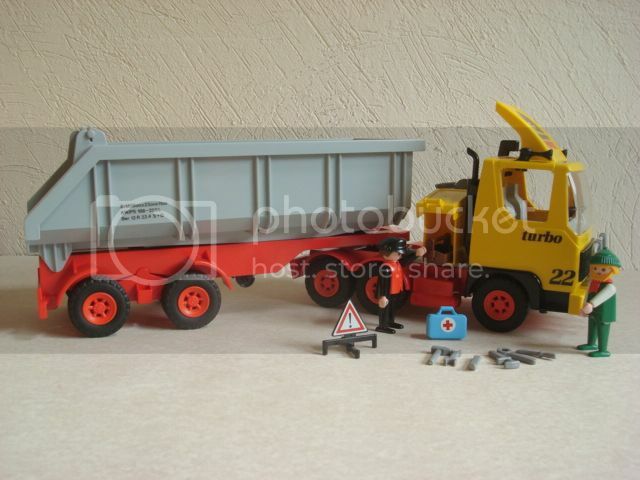 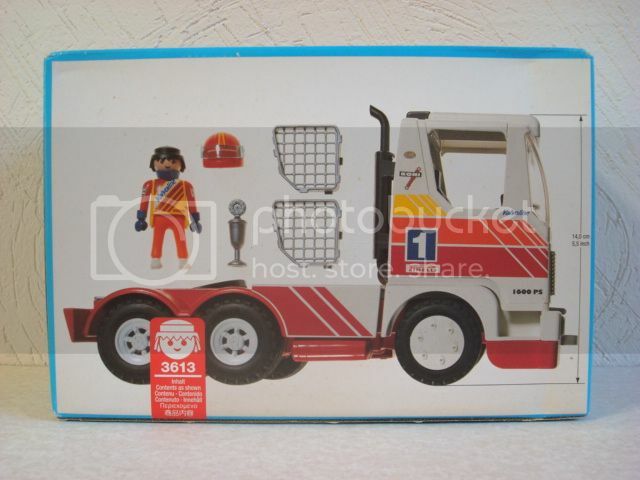 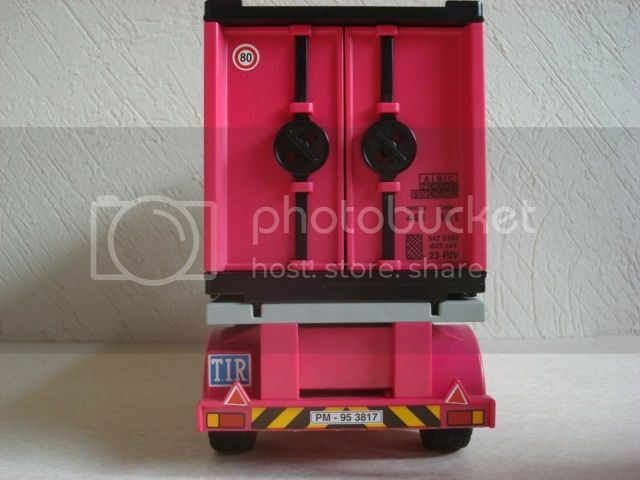 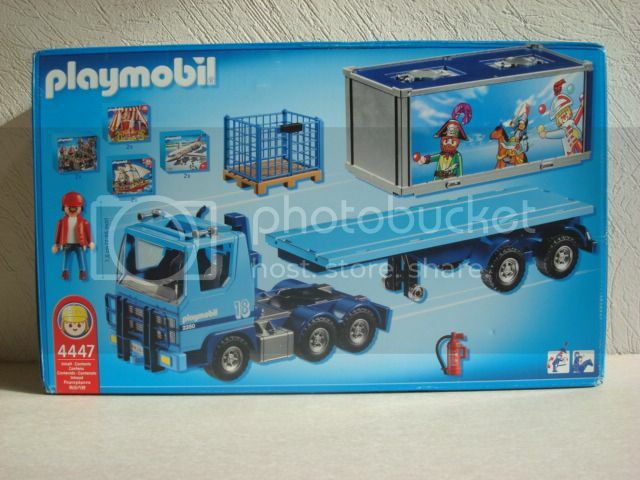 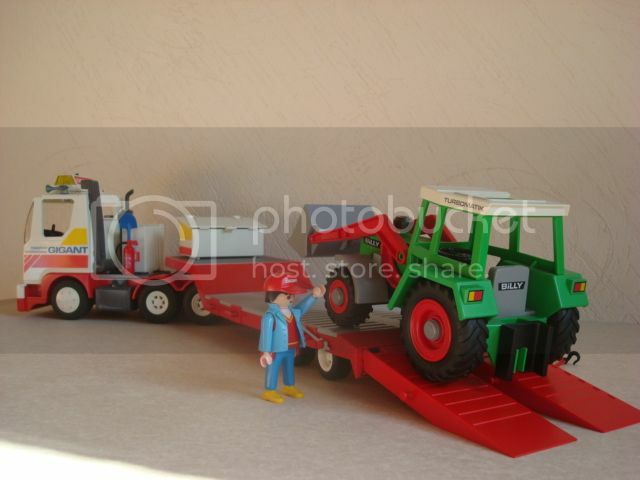 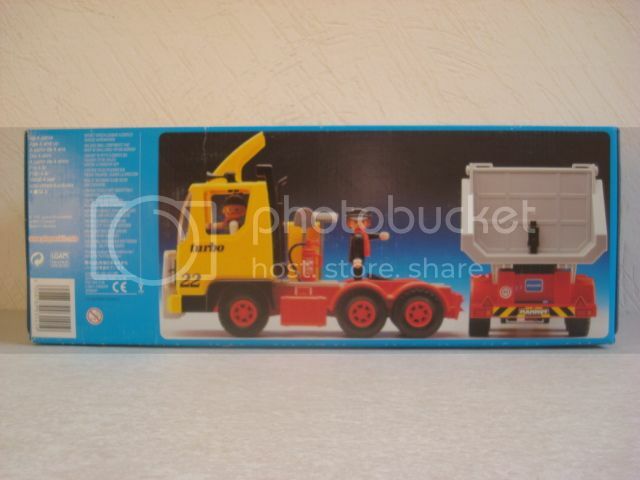 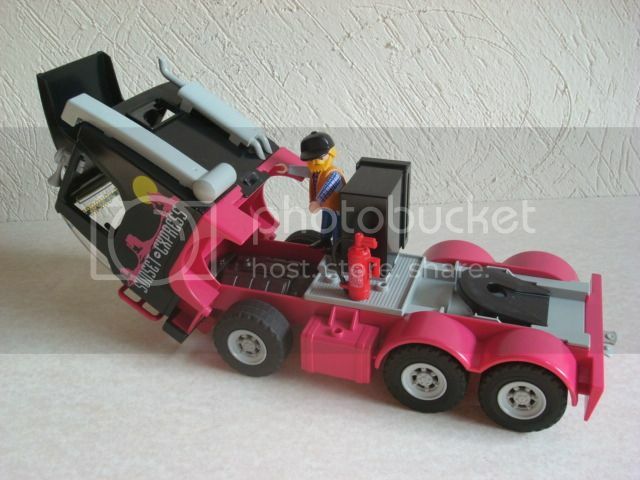 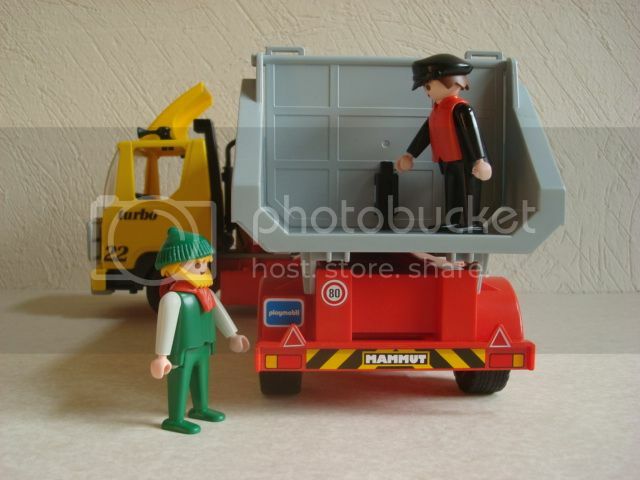 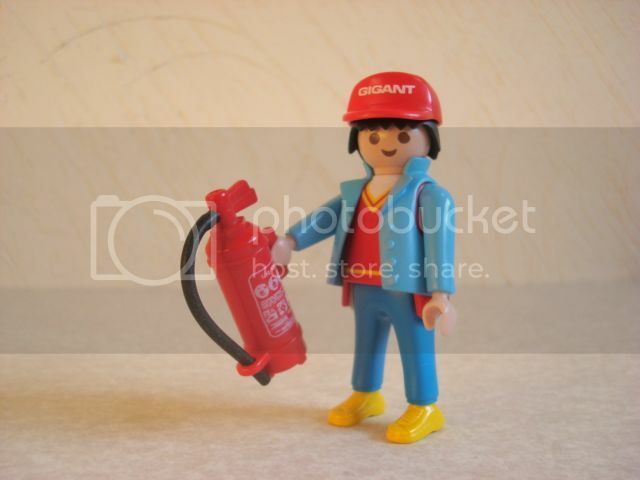 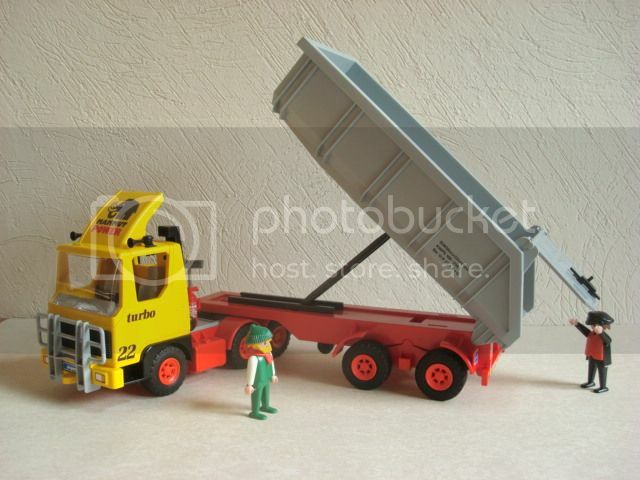 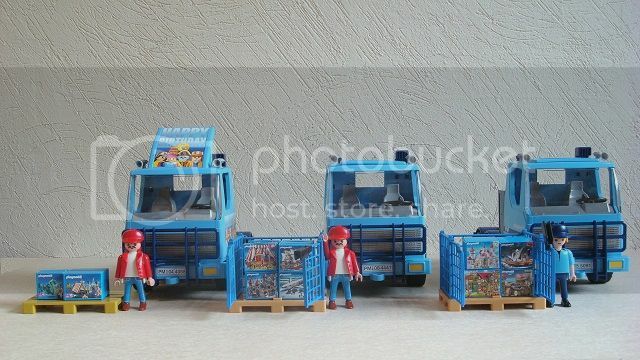 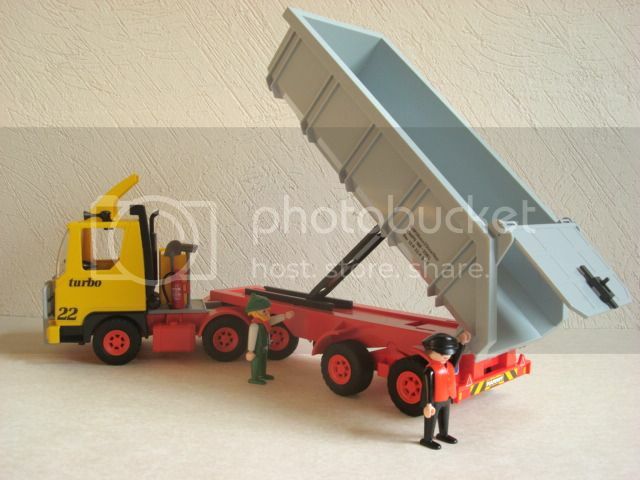 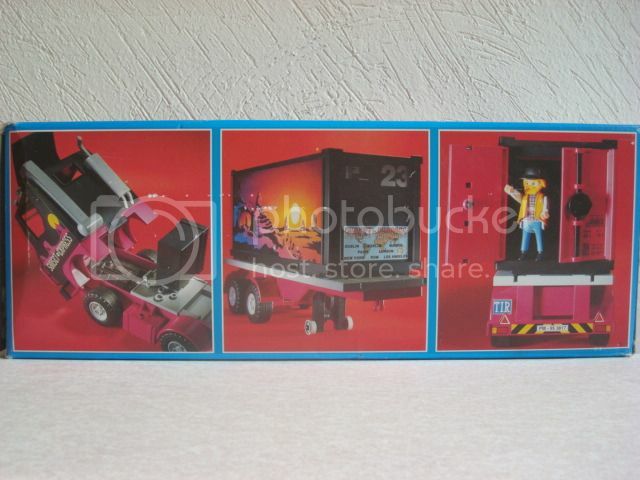 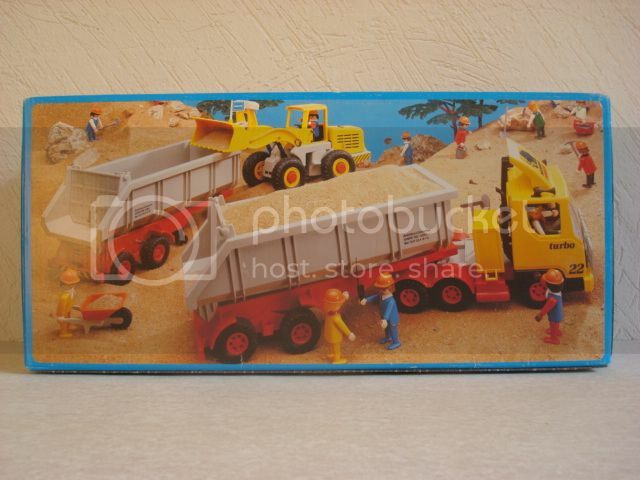 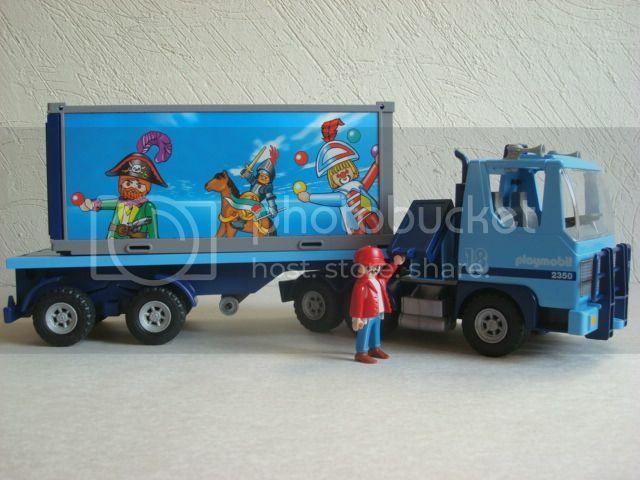 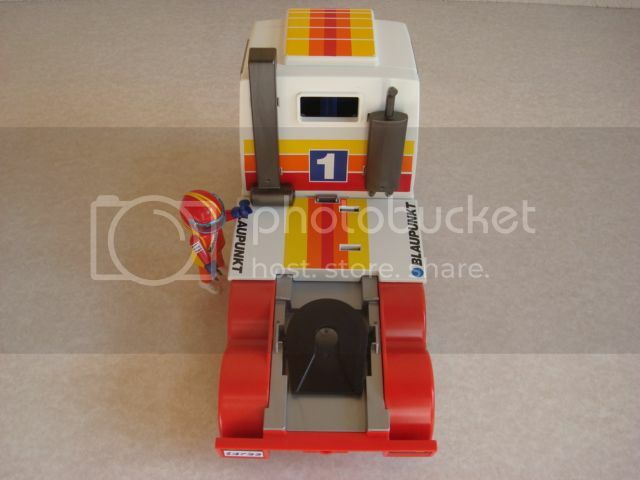 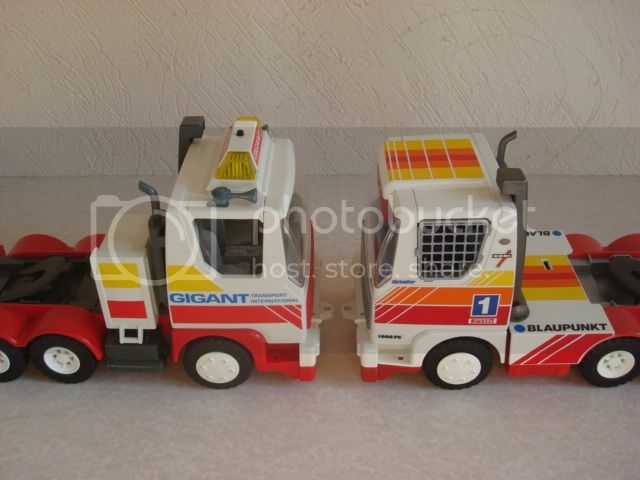 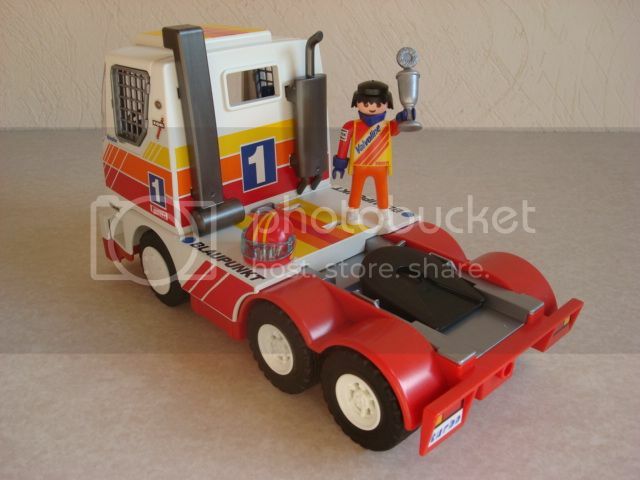 In 2000 Playmobil released set 3935, a heavy duty flatbed truck with flashing light on the cabin roof. 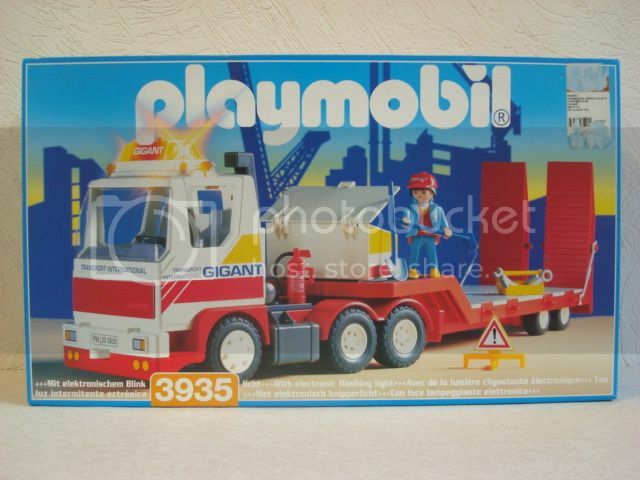 None of the old type trucks is compatible with the RC module but I like them anyway. 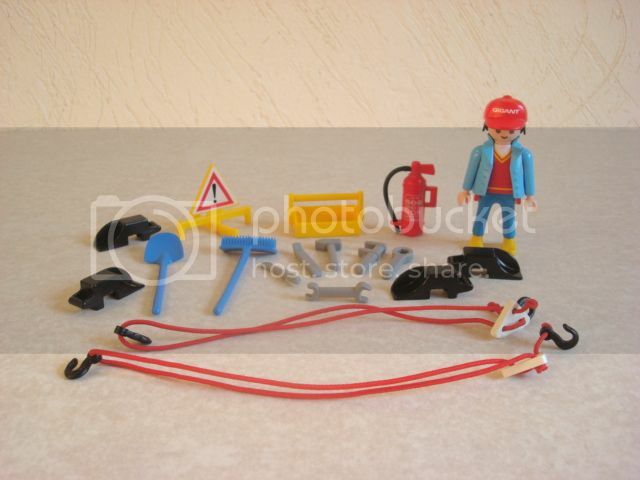 This set came with tool box, extinguisher, warning sign, shovel, broom, vehicle stop mounts, elastic strings and hooks to hold the load. 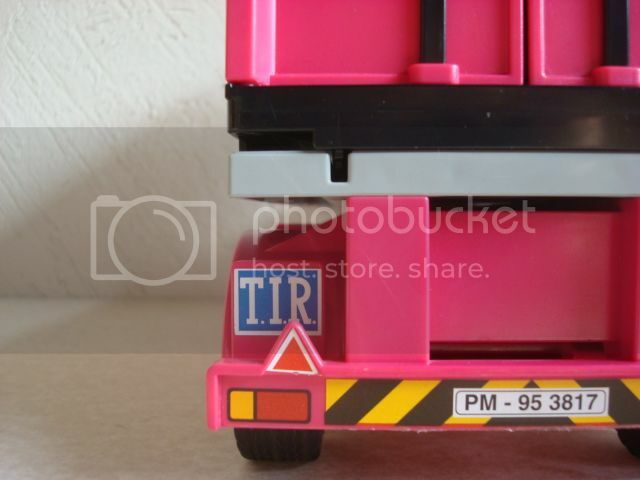 We know the standard for license plates in Playmobil cars is “PM yy ssss” (where yy are the two last digits of the release year and ssss is the set number). 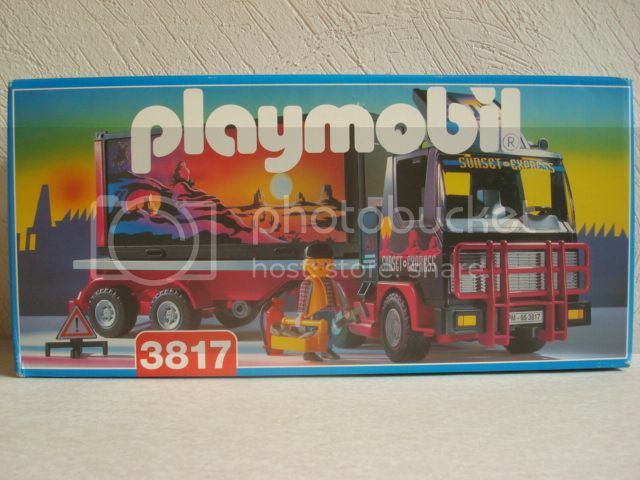 I think the right license plate for this set should be PM 00 3935 but it came with a 20. 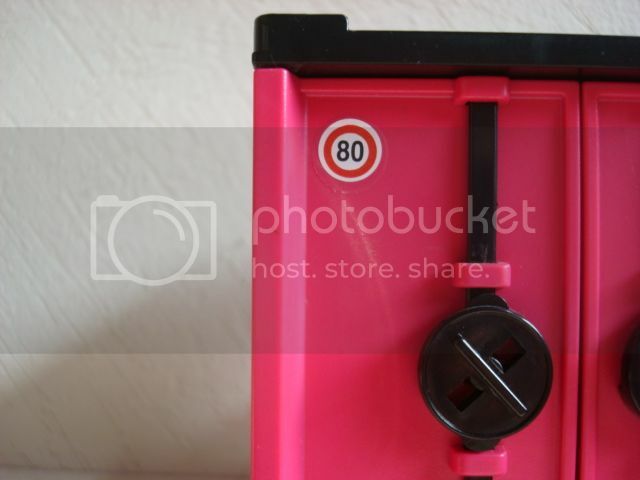 Did the Y2K problem cause a mistake in the license plate of this set? 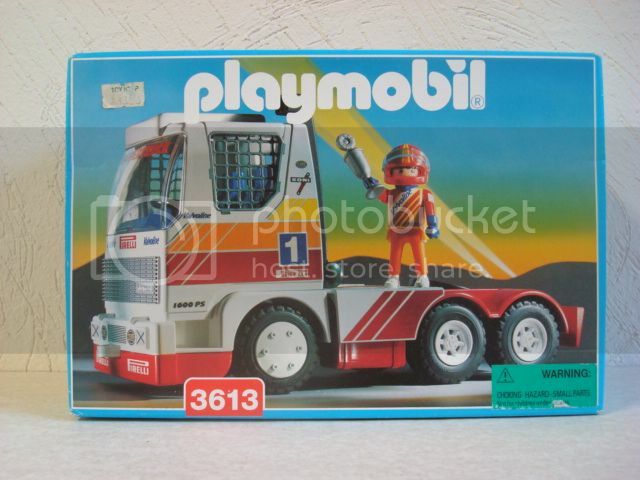 Racing truck in set 3613 is one of the oldest in this photo-review. 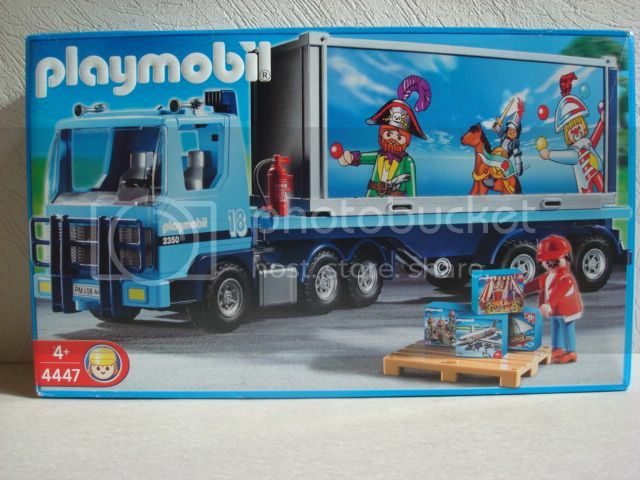 It was released in 1994. 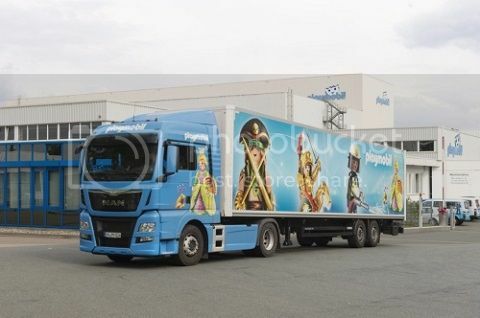 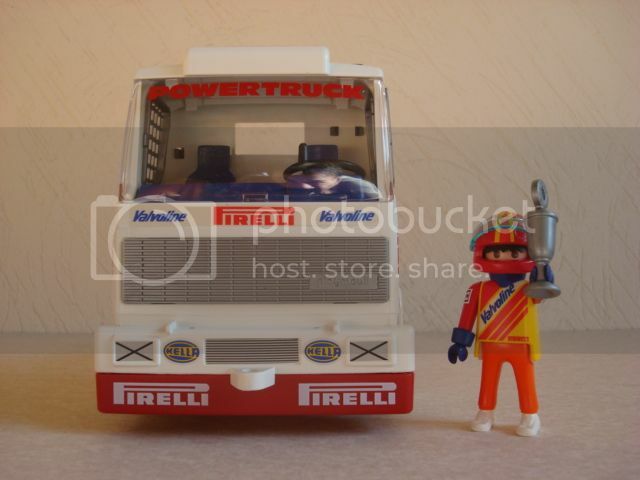 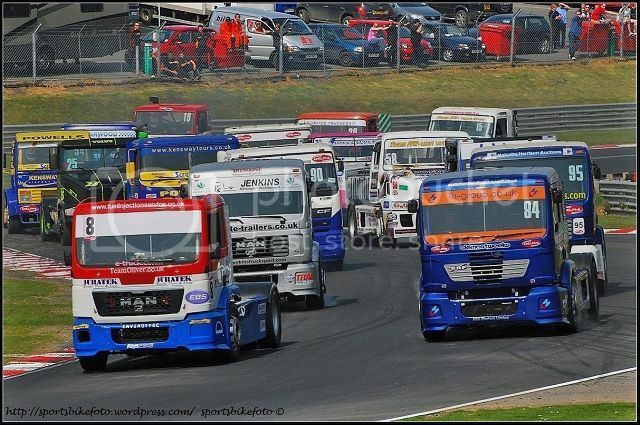 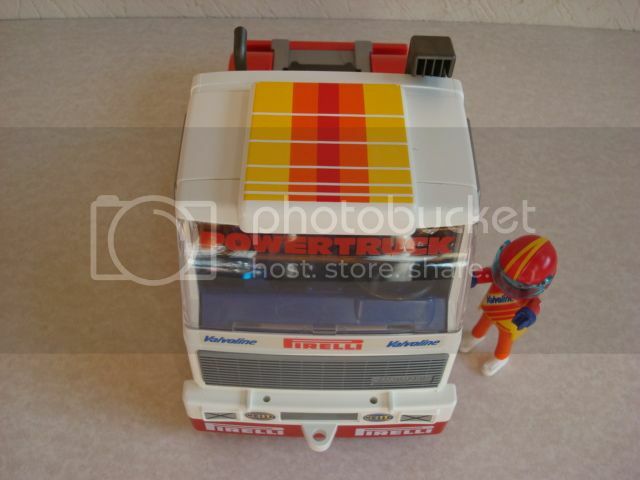 It has no many accessories but several small stickers give the truck a real appearance of a racing vehicle, besides the cabin roof, the protection networks in the windows and some modifications in the chassis. 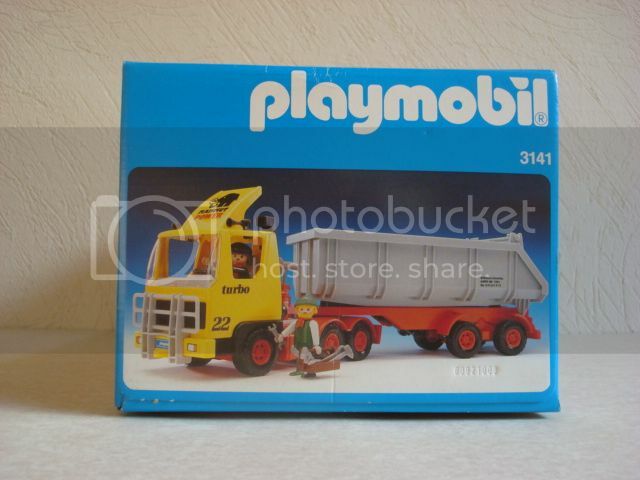 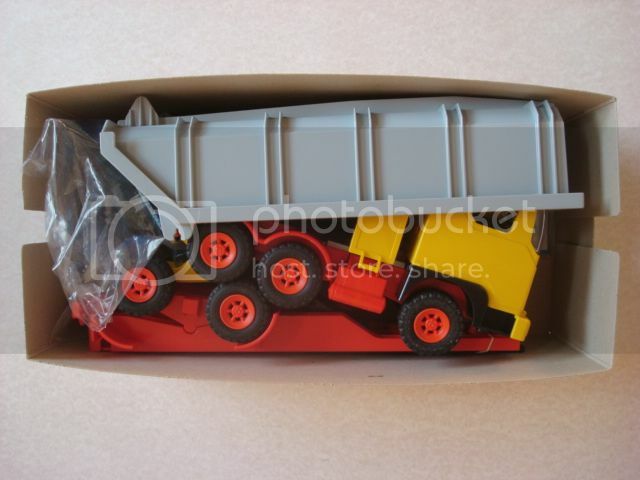 One of the longest-lived sets in the history of Playmobil is the large dump truck in set 3141. 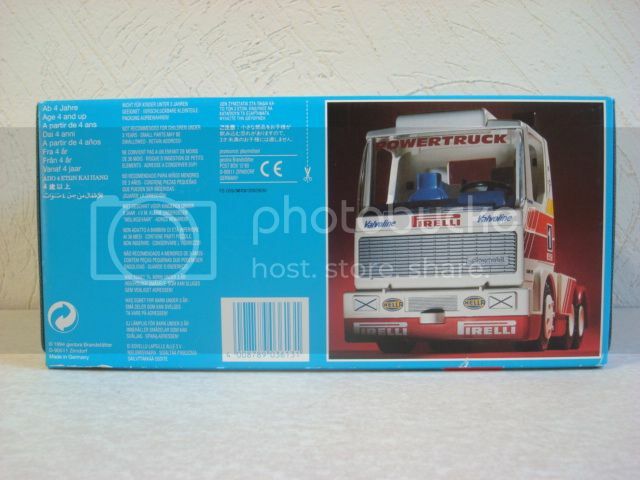 Produced from 1986 to 2003. 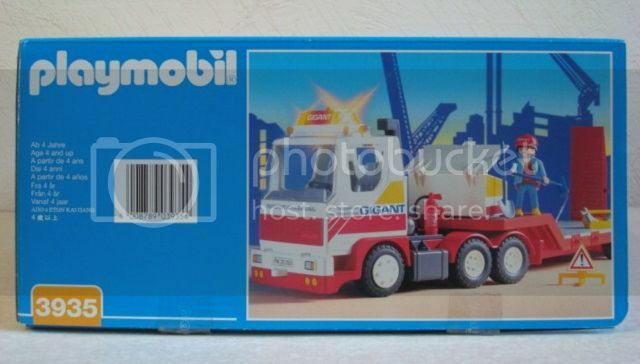 Over 17 years in the market!!! 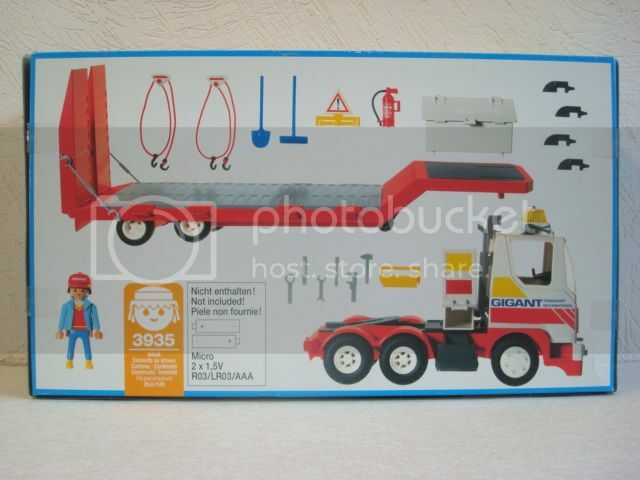 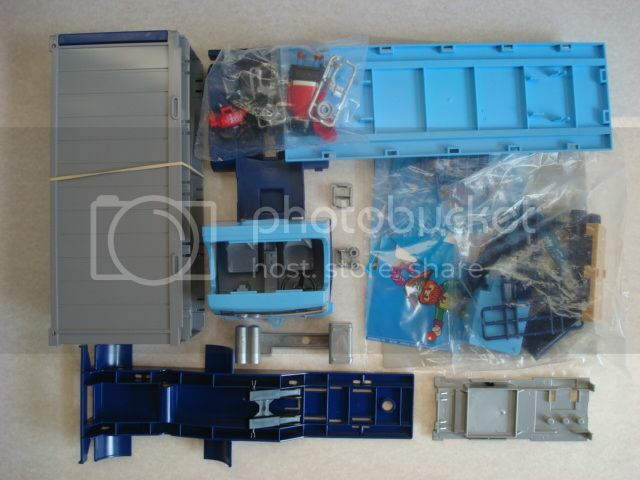 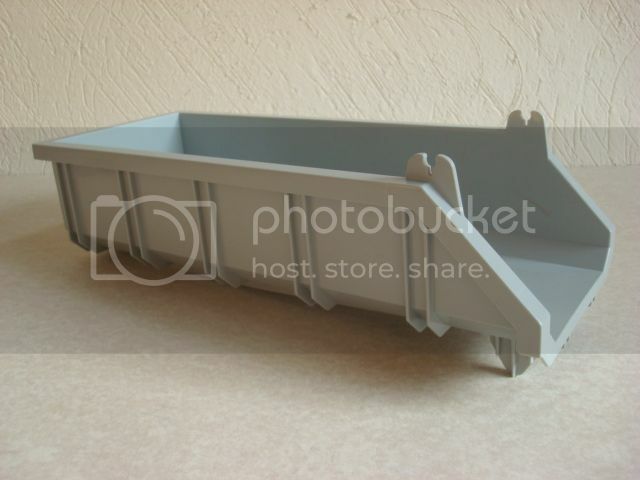 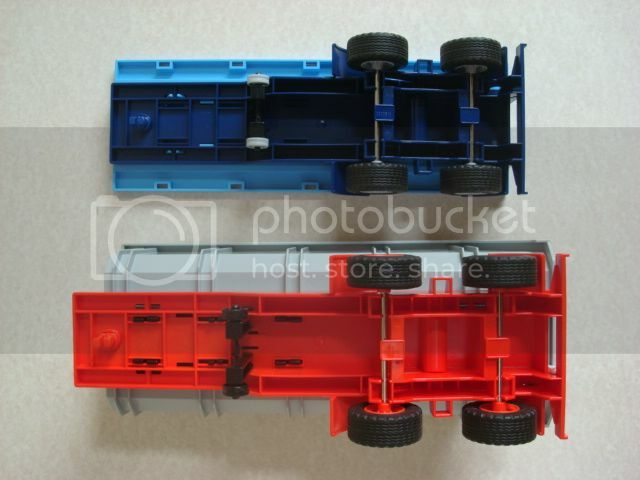 Even more, molds for almost all pieces of truck and trailer have been in use during 30 years, considering the sets presented in this photo-review. 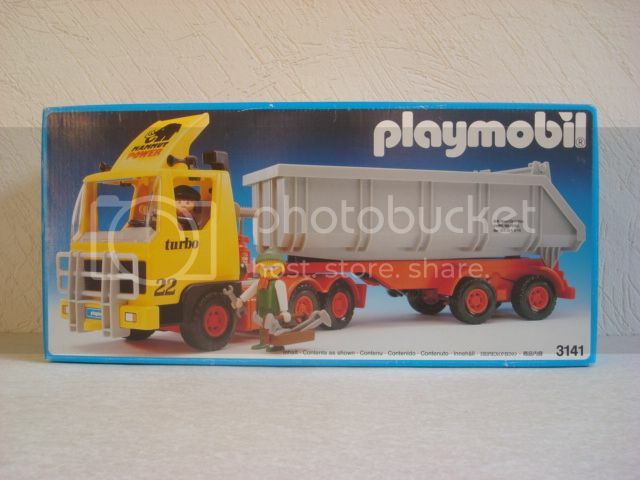 I think none of the models look too old. 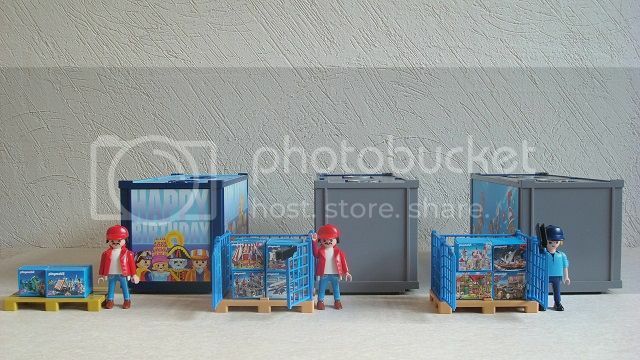 There are two box versions for this set. 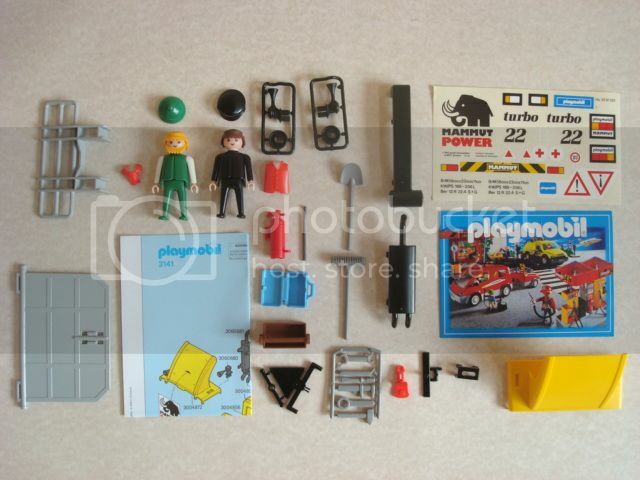 Mine is from 2001 according to the mini catalogue inside. 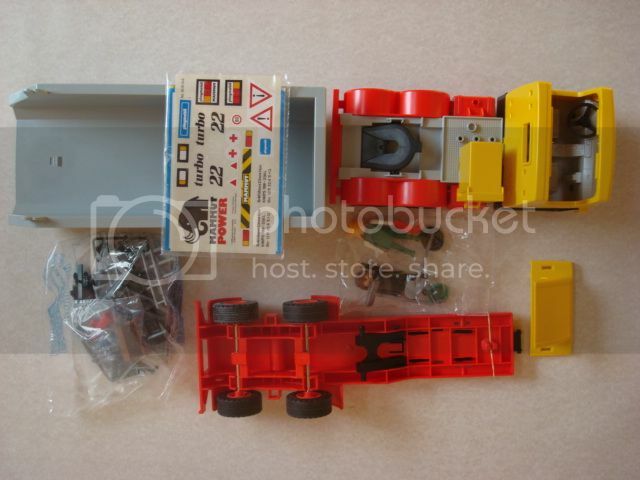 I just unpacked the box and assembled the toy. 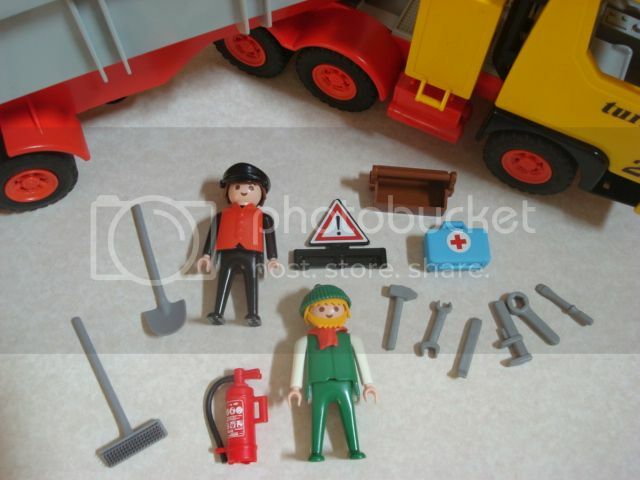 Set comes with enough accessories to play and two klickies, unusual in truck sets today. 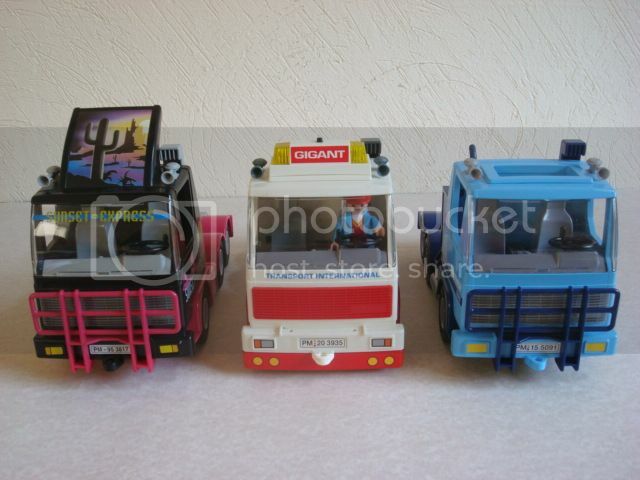 Final comparison: Three cabins with aerodynamic roof to lower drag and two trailers for different applications. 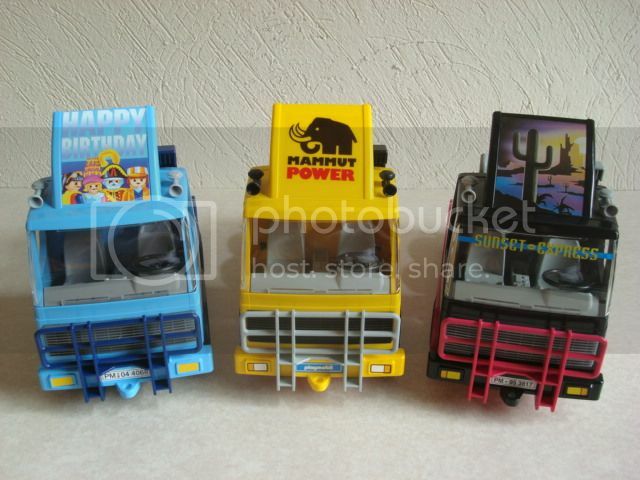 Thanks for the really comprehensive look at these. 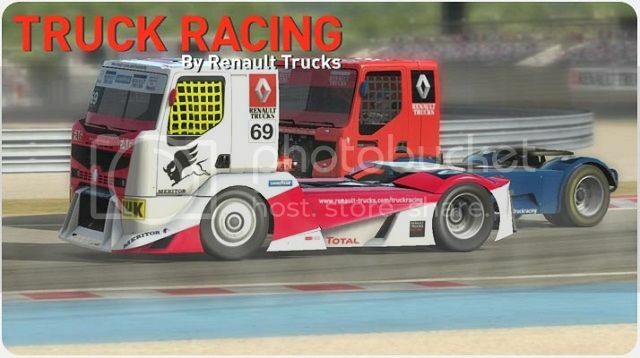 It's been very interesting to see. 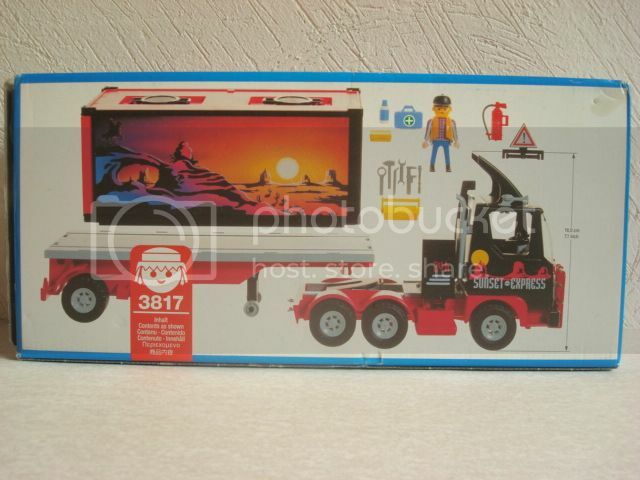 Wow, I didn't realize how long 3141 had been available. 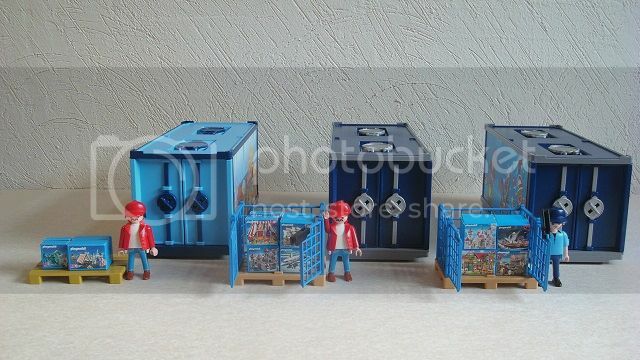 There's a store in a nearby town that STILL has one for sale.